For my generation, “Bob” was a very popular name. Alm ost every organization I worked in had another Bob or Robert or Bobbi. But now, when I take a substitute teaching job, it’s unusual to have a Robert or Bob in the class. Or John or James for that matter. I’m not imagining this. 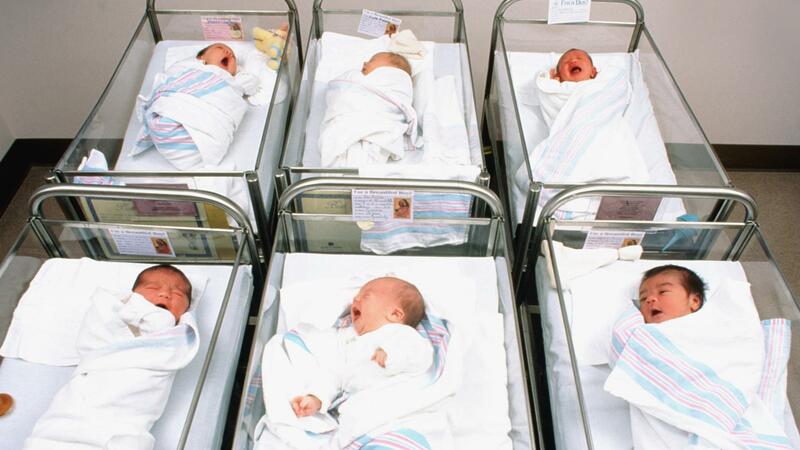 A Goldman Sachs report in 2016 said that in 1940, 20 percent of all male babies in the U.S. were given one of the top five most popular names; by 2014, it was just four percent. So what’s with the unusual names? First, today the internet makes researching names easy. “Before the internet, no one realized how popular certain names were, but now the information is out there,” says Cleveland Evans, professor of psychology at Bellevue University and former president of the American Name Society. So if you want a unique name for your child, you can research what’s popular… then pick something special. Also, the African-American community has a rich history of unique names. During the Civil Rights Era, there was a trend away from names associated with slavery and toward those associated with Africa. “There were concerted efforts on the part of Black people to adopt names that intentionally gave a nod to the continent,” says Nghana Lewis, associate professor of English and African diaspora studies at Tulane University in New Orleans. But uniqueness alone isn’t enough, says Elisabeth Waugaman, author of Women, Their Names, & the Stories They Tell. She thinks having a story behind the name is more important to your identity. She also believes unique names are more popular today is because each generation tries to separate itself from the previous one. So what’s the practical impact of a unique name? Several recent studies have been conducted that reveal how names affect job prospects. The National Bureau of Economic Research found in 2003 that job seekers with “White” names needed to submit 10 résumés to get one callback; those with “Black” names needed to send 15 résumés. A 2017 study published in PNAS, the journal of the National Academy of Sciences, found little change in the preceding 14 years. White applicants averaged 36 percent more callbacks than African-Americans. Education, gender and occupational group didn’t seem to be major influences. But no matter the impact, this is one trend that shows no signs of stopping. For more information, see “Why More People Are Choosing Unique Children’s Names” by Molly Fosco at https://www.ozy.com/fast-forward/why-more-people-are-choosing-unique-childrens-names/87613? . The photo came from that site.